Dal Tadka / Dal Makhani. Plain Rice / Jeera rice. Boondiraita / Mix Veg. Raita. 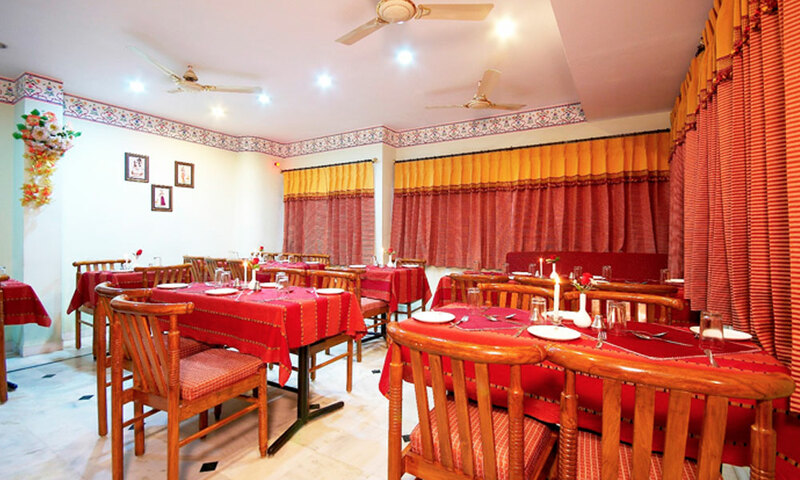 Hotel Sarang Palaceis located at Subhash Nagar Road, and offers a variety of drinks, food & more on their menu. The restaurant is known for its ambiance which makes you feel like you are sitting amidst royalty and their brilliant service will also leave a lasting impression.